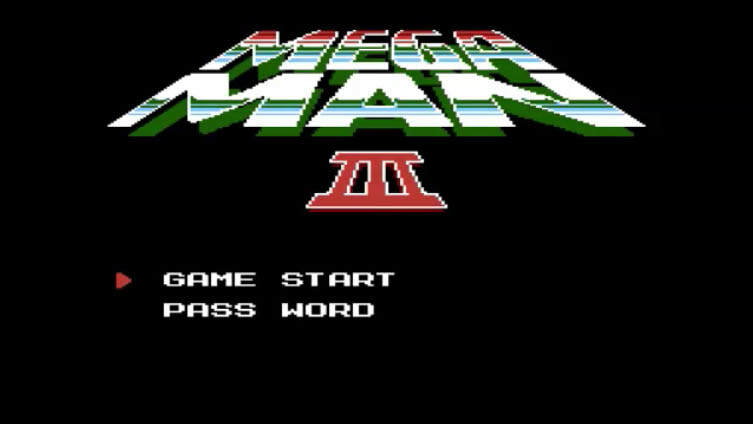 Mega Man 3 is an action shooter 2D platformer and it was originally released in 1990 for the Nintendo Entertainment System. It has been updated several times for several systems including the Nintendo Wii consoles to the Mega Man Collections for Xbox and PlayStation 2 and the Mega Man Legacy Collection on the Xbox One and PlayStation 4. Dr. Wily has claimed to be a changed man and wants to reform his ways. Dr. Light agrees to help him with a new project called Gamma a peace keeping robot. But a group of robots steal the eight power crystals designed to power Gamma and created eight more Robot Masters. Mega Man is call upon and him and his dog rush set out to retrieve these crystals. Mega Man 3 picks up right where Mega Man 2 leaves of both in story and gameplay style. Once again there are 8 different worlds to conquer, 8 different robots to defeat all with 8 different weaknesses. Plus a new surprise robot that keeps showing up called Proto Man. You have no idea who he is or why he keeps showing up but for some reason he is linked to all of this one way or another. The controls are exactly like we remember from when the game first came out even on updated HD versions of the game. It had more of a retro feel and did not impede us while playing even though overall the controls are a little off. Mega Man 3 took us between 3 and 5 hours to get through and that time pretty consistence each time you play and the replay value is a little above average. Is Mega Man 3 almost exactly the same as Mega Man 2 but with different robots and a slightly different story…yes but that is kind of what we wanted. 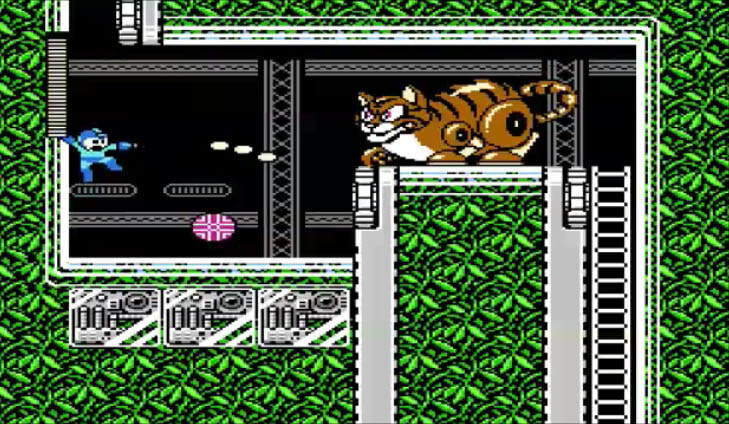 Also there is a bit of a surprise for the gamers who played Mega Man 2 in the final stages. 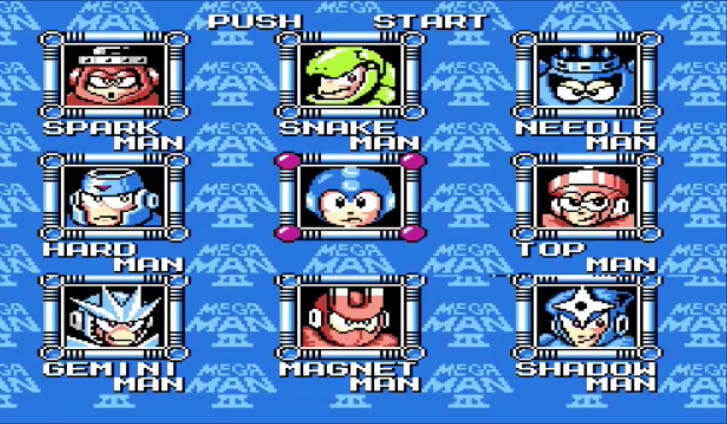 Even after all of this time we still had as much fun playing Mega Man 3 on modern consoles as we did with the original version on our NES. And, while this is no surprise but it does start to set up for Mega Man 4 because of how the game ends. Mega Man 3 is worth paying $6.99 price and anything under $2.99 is a MUST BUY PRICE!